Ella town is every traveller’s and adventurer's Paradise. This town is pinned on every backpacker’s wish list. Cascading waterfalls, acres and acres of tea plantations and magnificent mountains fill up the window screens and attract everyone’s busy eyes. 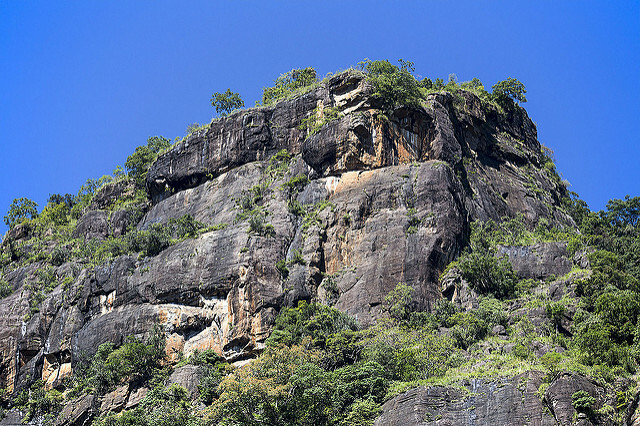 Popular trekking places in this town are Adam’s Peak, Ella Rock, Little Adam’s Peak and Senadhi. Ella Rock is 8 kilometers long trek and takes around two hours to reach the top which surprises you with picturesque sights. It is not an easy trek, especially for the aged. There are two ways to reach the summit, one through a flight of stairs and another is track route. It is advisory to follow the track route as it is the easier one. You should have correct knowledge of the directions, if not, then take a guide with you, which will cost you Rs1500. The trek to Ella Rock might make you exhausted but will definitely not leave you disappointed.